A frontier woman asks her former fiance to protect her wounded husband from the men out to kill him. 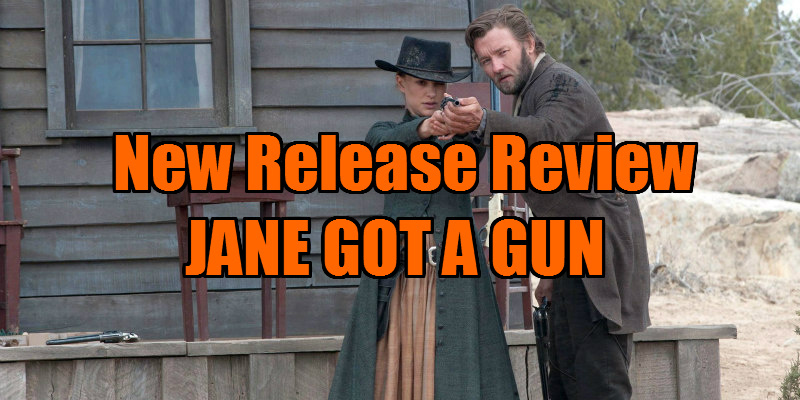 While everyone involved likely wants to put Jane Got a Gun behind them, the film that finally makes it onto screens is far from a trainwreck. It's a coherently made western with competent performances; it's just not very compelling. Jane Got a Gun continues the tradition of Black List scripts arriving on screen in underwhelming fashion. To call its production history troubled is a severe understatement. Lynne Ramsey had originally signed on to direct, with Michael Fassbender and Jude Law starring, but all three left to be replaced by director Gavin O'Connor and actors Joel Edgerton and Ewan McGregor. Somewhere in the middle of all that, Bradley Cooper had signed on, only to join the exodus, along with cinematographer Darius Khondji. With a budget of $25 million, the film took less than $3 million on its US theatrical run in January. The film's flashback structure presents its greatest problems, knocking the wind out of the narrative with flashbacks that take up around a third of the running time. In the story's present, we follow frontierswoman Jane (Natalie Portman), as she is forced to ask her jilted fiance Dan (Joel Edgerton), a former civil war hero, for assistance in protecting her wounded husband from the Bishop boys, a violent gang led by John Bishop (Ewan McGregor). Set seven years earlier, the flashbacks tell of the romance between Jane and Dan before war separates them, with Jane joining up with Bishop's gang in order to gain safe passage to the West. To pay her way, Bishop forces Jane into prostitution, until one of his men, Bill (Noah Emmerich), absconds with Jane after gunning down several of his fellow gang members. 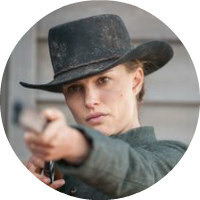 O'Connor has delivered impressive work in the past (Warrior is one of the most under-rated movies of recent years) but his direction is very much that of a journeyman, and with its liberal employment of close-ups, Jane Got a Gun is one of the least visually pleasing westerns the genre has offered. This works fine for a couple of scenes when Jane and Dan have quiet heart to hearts, but O'Connor's handling of the action scenes is notably underwhelming, and what should be an explosive climax has no more bang than a match being struck. The film's saving grace comes from some committed performances. While she's a little too fresh-faced for a character that's endured such a tough life, Portman does some of her best work as an adult here. Edgerton is always reliable, and does a good job of conveying his character's broken heart. The real standout is a moustachioed and menacing McGregor, but his villainous character gets far too little screen time. It may be unfair to O'Connor to surmise about the film Ramsey might have delivered, but anyone familiar with the Scotswoman's work will be disappointed that we didn't get to see her apply her visual sensibility to a Hollywood canvas. 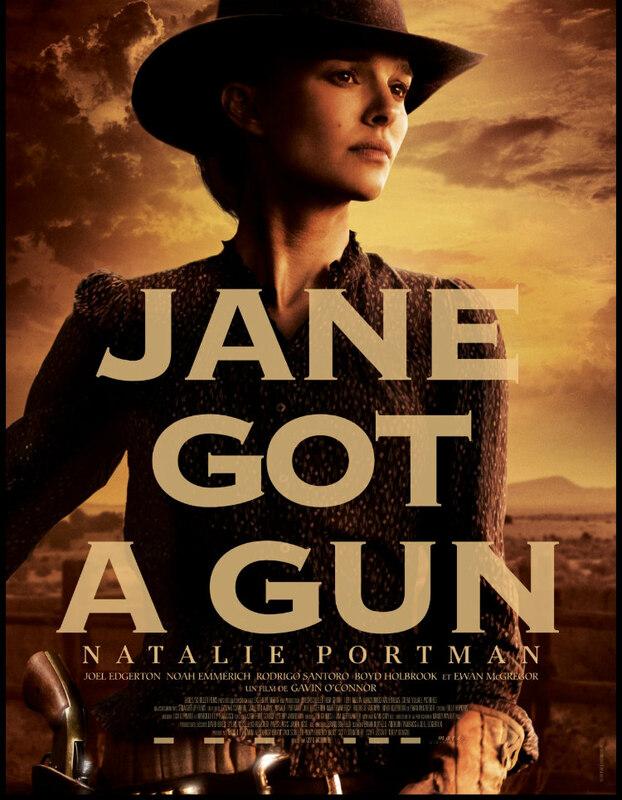 The uninspiring script suggests Jane Got a Gun may not have been a better movie in Ramsey's hands, but I suspect it would have been a lot more interesting.